Negativity plays a big part in our society. Whether it’s complaining to friends over a coffee or ranting to your parents about how difficult your math test was, complaining is a part of everyday life. Because complaining is so common, I wanted to challenge myself to be as positive as possible for an entire week: no complaining, no ranting, no negativity. In order to complete this challenge, I had to completely change my outlook on life, and it made me realize that being positive all the time was much harder than I had expected. Attempting to be consistently positive opened my eyes to how much I complain on any given day. I found myself complaining about even the smallest things that went wrong: if my math homework was hard or if my lunch got a little bit soggy. It took a lot of self-control, but every day became a bit easier than the one before. I would catch myself starting to complain to my friends, but then I would try to turn my negative thought into a positive one. Although a constant positive attitude can be difficult to maintain, it has been proven to have many health benefits. A lifetime of negativity can lead to an increased risk of high cholesterol, heart disease, and strokes. This is because of an excess amount of the stress hormone cortisol in the body, which is released when you complain. 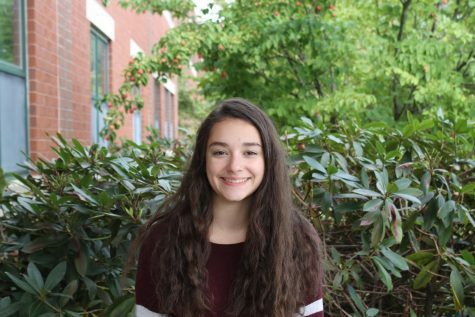 By being positive, we are “more stable, can breathe better, and have a sense of balance,” says Maria St. Pierre, the health and wellness teacher at HBHS. Besides the negative effects on your health, your negativity could also be affecting other people. “There’s something called the spillover effect,” says Rebecca Balfour, a psychology teacher at HBHS. “If you’re around a happy person, [happiness] is infectious,” said Balfour. In turn, by being negative, others around you are likely to have a negative attitude. Balfour suggests having mindful moments to help keep yourself in a good place. 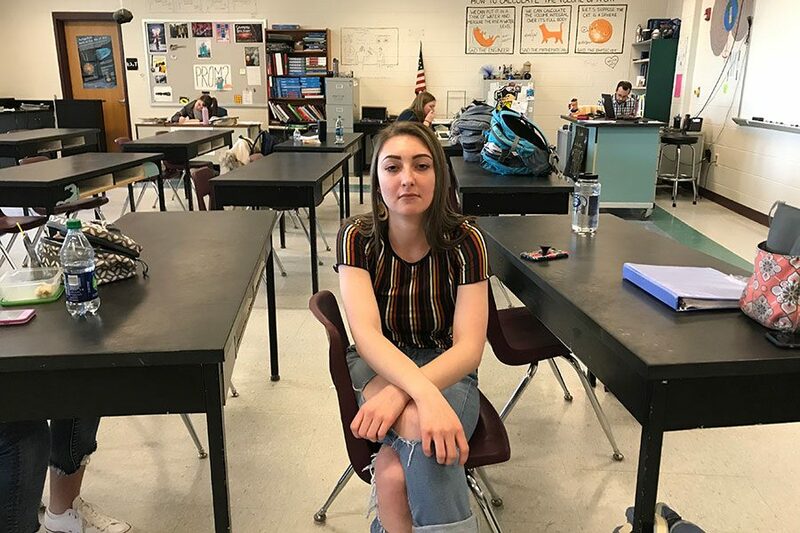 “I’ve done this with my classes, where you just take the first minute or two to just sit there and be quiet, don’t do anything, empty your mind, and you feel so much better afterward,” she says. She also recommends taking deep cleansing breaths, which relaxes the central nervous system and helps you think more clearly. While the world may seem like a negative place, being positive and having a happy outlook on life can help lead the way for a less gloomy society. By helping other people and making others feel good, you’ll feel better about yourself, and you’ll be helping the world become more positive. The CavChron LINE intends for this area to be used to foster healthy, thought-provoking discussion. Comments are expected to adhere to our standards and to be respectful and constructive. As such, we do not permit the use of profanity, foul language, personal attacks, or the use of language that might be interpreted as libelous. Comments are reviewed and must be approved by a moderator to ensure that they meet these standards. The CavChron LINE does not allow anonymous comments, and The CavChron LINE requires a valid email address. The email address will not be displayed but will be used to confirm your comments.